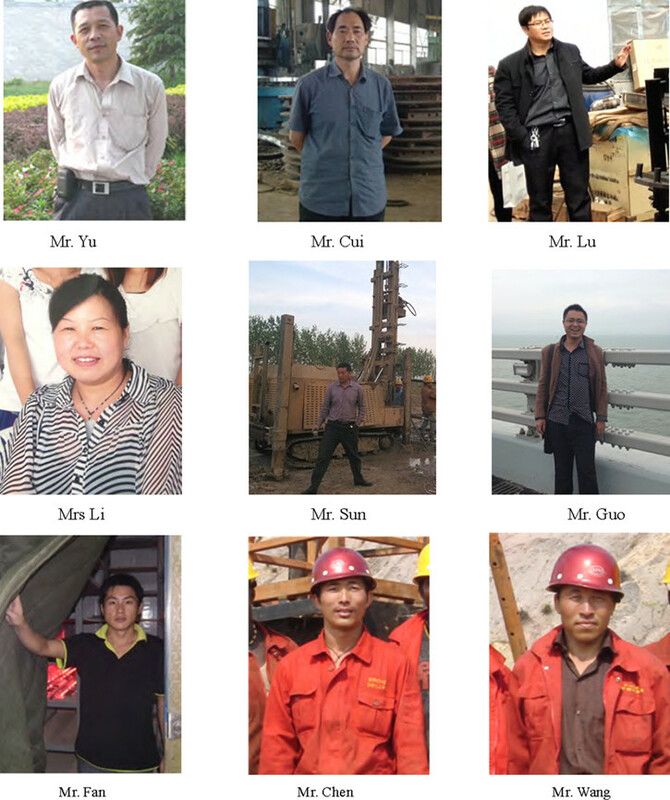 There are 11 senior engineers working in the R&D center of Zhengzhou Defy Company, mainly consisting of mechanical engineers, chemical engineers and electric engineers. 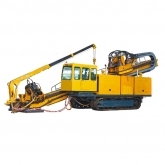 They specially follow the basic research, new product development and technical support in the field of mining machinery. The R&D Department is responsible for developing technology applicable to all drilling rig products, conducting forefront technical research on new products and setting standards; researching vibration, impact, noise, hydraulic technology, power matching and energy saving, new material control systems, creating innovative technologies and conceptive products and building up a network-based special and generalized platform for experiments and tests so as to share general experiment and test results.